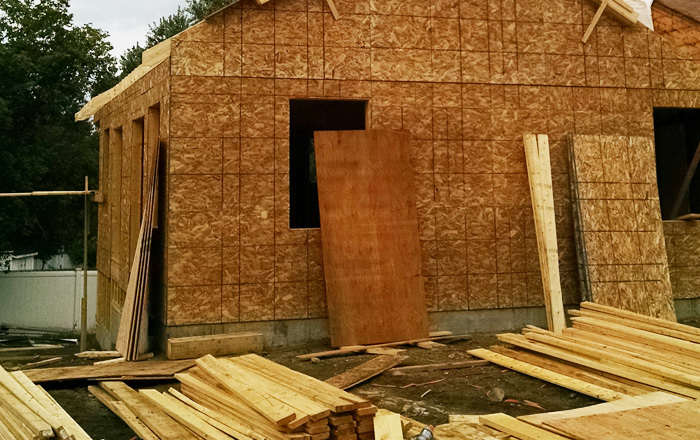 Due to the recent economic trends, it is more common to add an addition or 2nd or 3rd level to your house, rather move to another location. Even so, adding an addition is a major investment, and a worthwhile one at that. 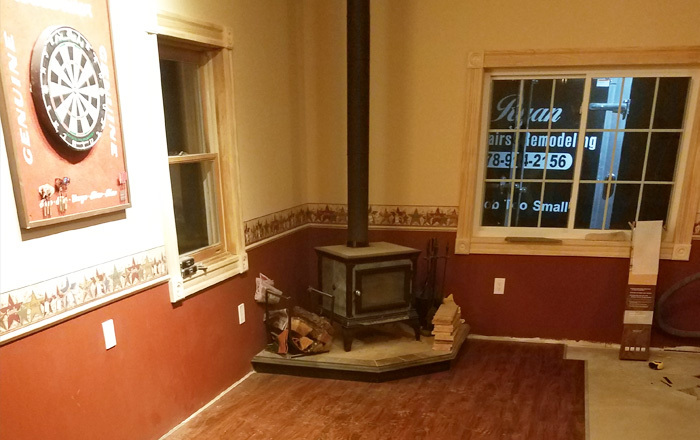 If you're looking to update your property's appearance, turn to Ryan & Allen Remodeling. 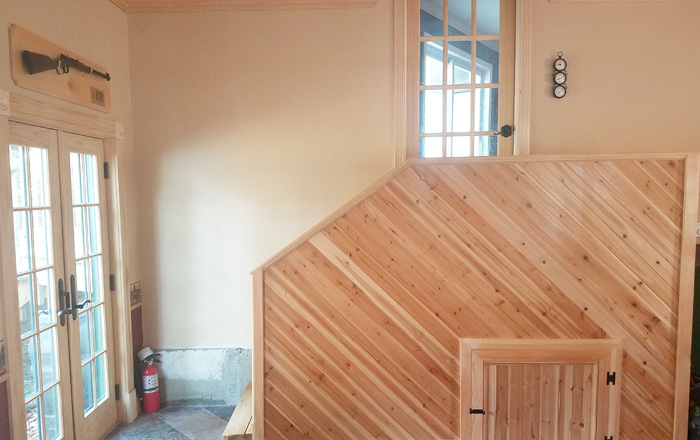 As a trusted addtions and levels contractor based in Plaistow, NH, our goal is to help you transform your indoor space so that it best serves your needs. When you hire R&A for additions or levels, you'll have numerous options from which to choose. 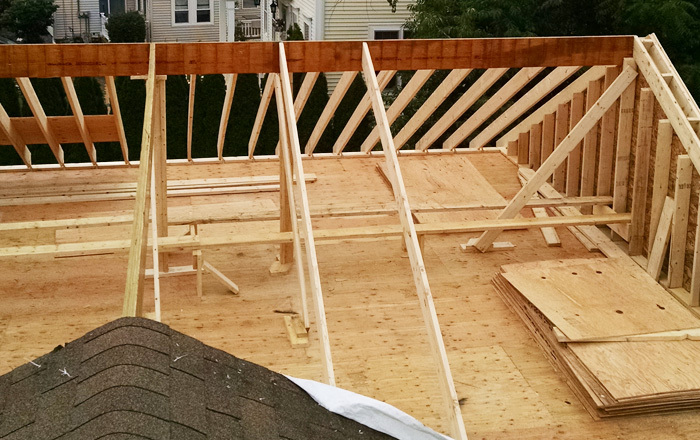 Whether you're looking to add a single room, or adding an entire level and new roof or attic to your property, we have the tools, skills, and experience to handle your project in an efficient and cost-effective manner. And because we value our clients, we pledge to take the time to answer any questions you have and update you on the progress of your project every step of the way. 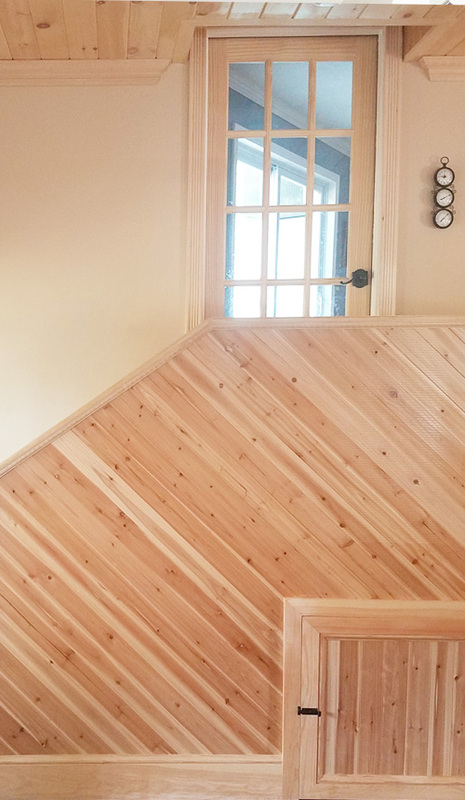 For more information about our addtion or level services, or to set up an appointment for an on-site estimate, call Ryan & Allen Remodeling today!